Cookies are not altogether dead as many would have suggested back in 2014. The demand for accurate attribution continues to rise. As users continue to utilize multiple devices from various locations throughout the day, the largest data analytics tracking companies are continuing to develop viable non-cookie options. The bottom line is—if you want precision tracking users online you will need a non-cookie based method. Google, Microsoft, Facebook, LinkedIn, or Twitter don’t provide them. 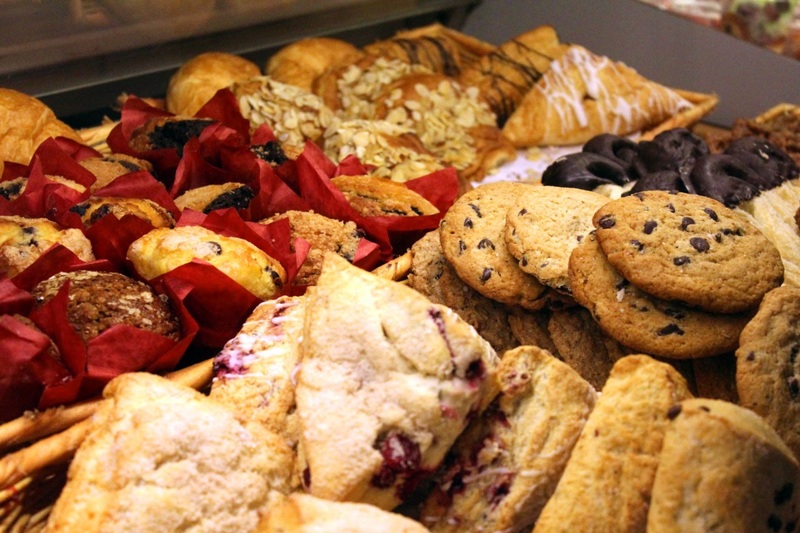 Cookies are labels… They label web pages when they load and also label the user who visited. 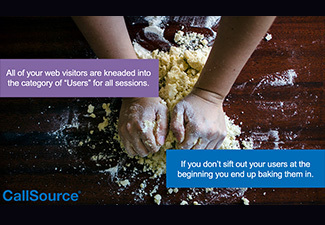 Cookies label demographic information for each user that visits a web page. The labels describe useful information about the users and the web pages they visited. 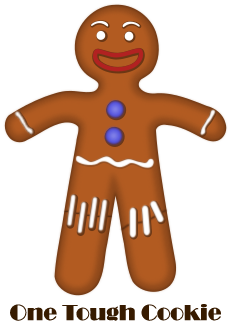 Every cookie should be unique to every user and contain an ID that the platform uses to keep track. USERS do not represent actual people; they are only a count of unique ID’s. USERS are not shared by different browsers, devices, or locations. USERS are easily deleted and often deleted by the people they supposedly represent. USERS are only unique to a specific time period and after that time are reset. USER counts are not perfectly precise and are often adjusted from the actual numbers by an unknown amount. Sampled USERS means you are only getting a distant snapshot and not precise data if you work with Custom Segments or add 2nd Dimensions to the data. How do these flaws affect my analytics data? The experience of users is greatly affected by cookies. Cookie data helps websites to remember preferences on websites; they ensure that websites are handling data securely, and they switch information in advertisements to make them more relevant. Marketing is made more effective in every circumstance when the information that is communicated is personalized to the end user. Cookies help to facilitate this personalization by storing information that will help to reduce spam and redundancy, and increase relevance. You need to know exactly how much traffic you are getting from channels you pay for. You need to know the quality of the traffic you are getting from channels you pay for. You would like to know that the traffic you are receiving is filled with real people. In the graph above you can see the purple columns representing counts of data and in red, you will see the standard deviation for these averages based on a 99% confidence level. As you can see in the chart above, the data is accurate to a degree of error that falls within the red bars; the errors are very large for this small data set. This oversimplified example shows how data is skewed in small numbers… And how large the chance for error. My website has hundreds of thousands of user traffic. Is that a large enough sample? As mentioned, the only way to diminish the flaws of user traffic is to significantly increase the data size. As many have questioned before, if you have web traffic in the hundreds of thousands a day is that enough to minimize the flaws and have more precise results? Just like their confectionary counterpart, your data is as good as what you put in. If you want 90% precision in your data then you should expect to rely on results that are 90% accurate. Feel free to be as demanding as your organization needs. This is a decision that has to be made at the beginning and one that must be lived with. If you want chocolate chip, you need to put chocolate chips into the dough… If you want peanut butter, you need to put that into the dough. The same goes for measuring web traffic, leads, phone calls, bounces, visitors, sessions, and ultimately attribution. Microsoft, Facebook, Twitter, Google, and LinkedIn, to name only a few tracking platforms, are slowly shifting away from cookies. They are completely aware of the flaws outlined and yet have not leaped into the cookie-less world. Why stick with cookie tracking? The transition means changing to a new system and having to force marketers to adopt. Privacy laws are still barely catching up and entrepreneurs have to cope with those privacy entry barriers. The services paving the way are making use of cookie-less tracking by showing off all the innovative techniques for personalizing marketing. As long as organizations are creating cookie-less tracking systems that allow for protecting privacy, they will be steps ahead of even the largest platforms in the world. The innovations that are available to marketers who are loosed from the flaws of cookie tracking are numerous. Thanks for reading. Feel free to leave a comment, share, or reply if you have questions or ideas for us.